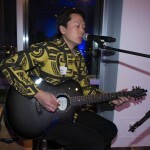 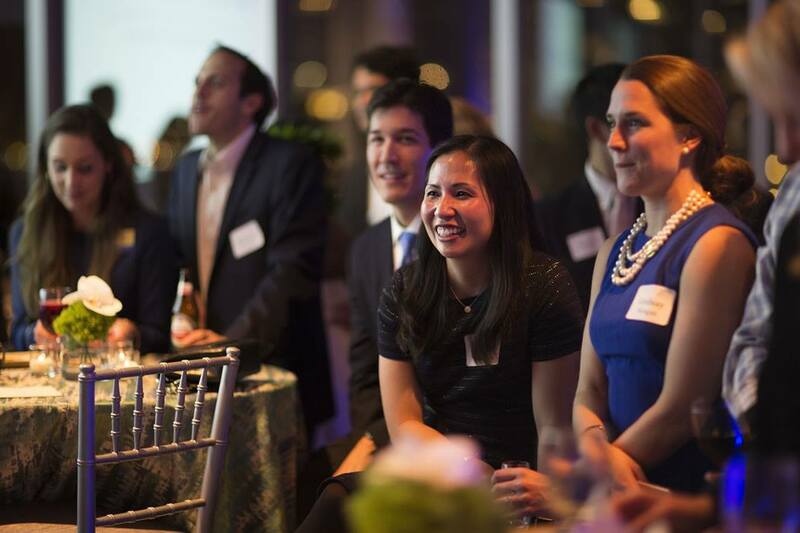 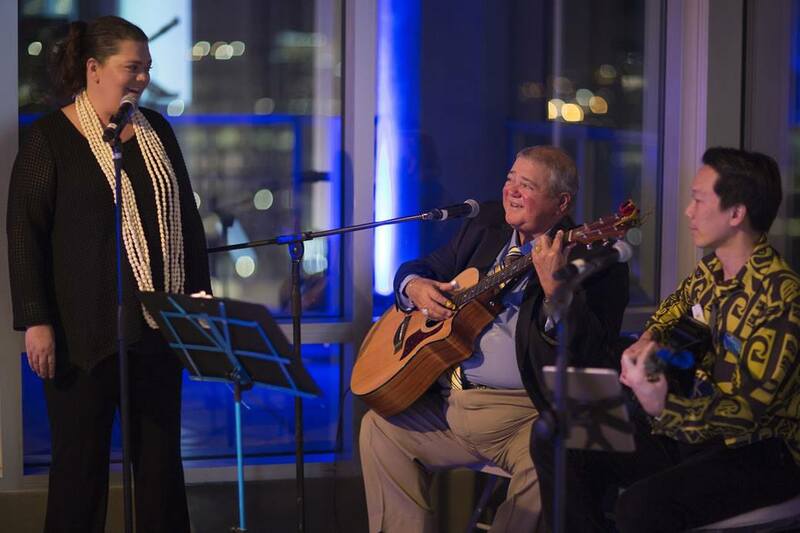 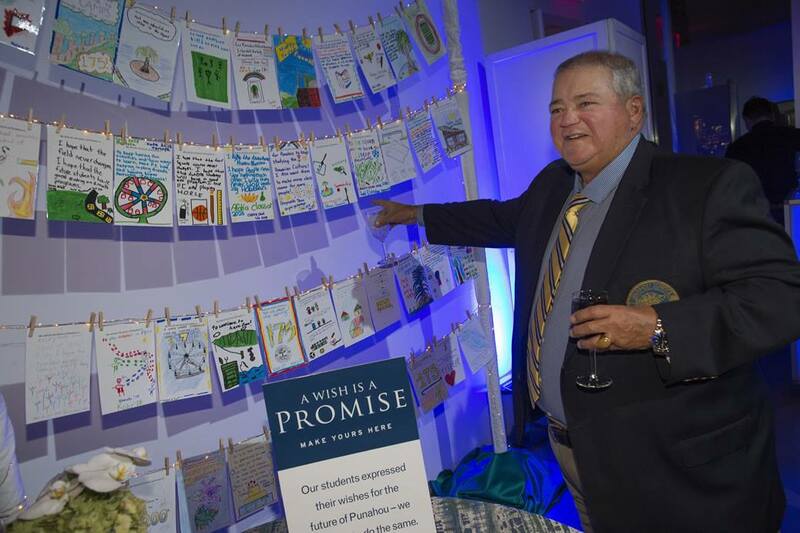 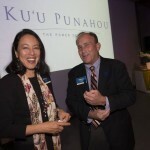 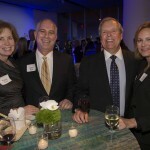 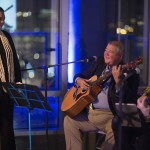 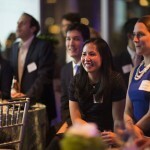 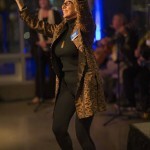 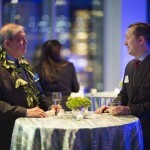 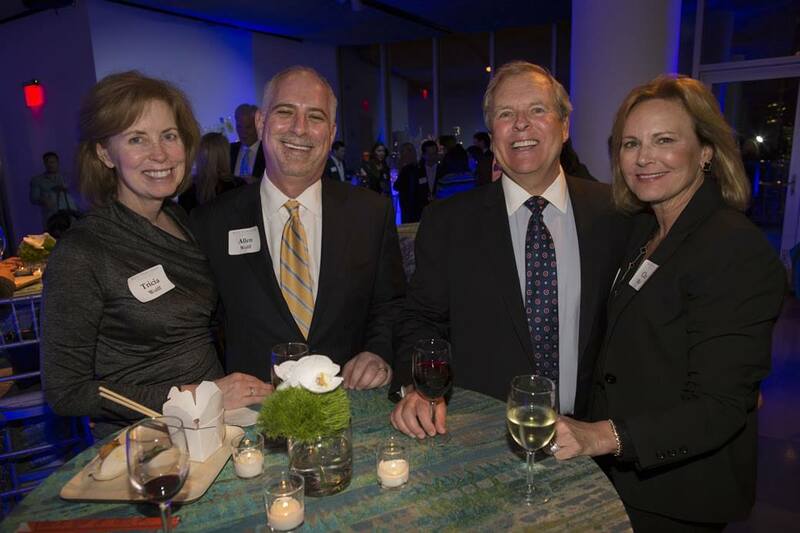 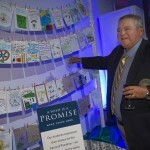 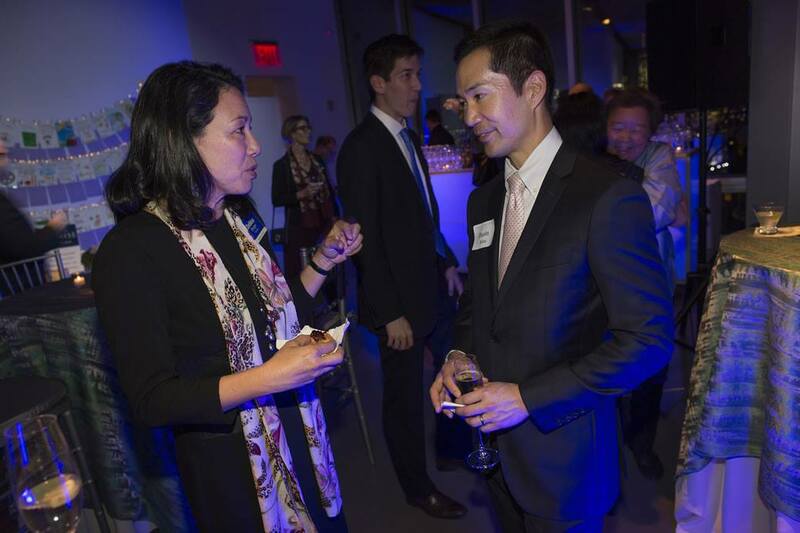 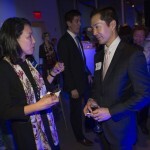 “Punahou today is not just an island community but a national and global community,” said President Jim Scott ’70 to approximately 75 supporters who had gathered in Chelsea, New York, to celebrate Ku’u Punahou – a comprehensive campaign to transform teaching and learning at Punahou School that was launched earlier this month. 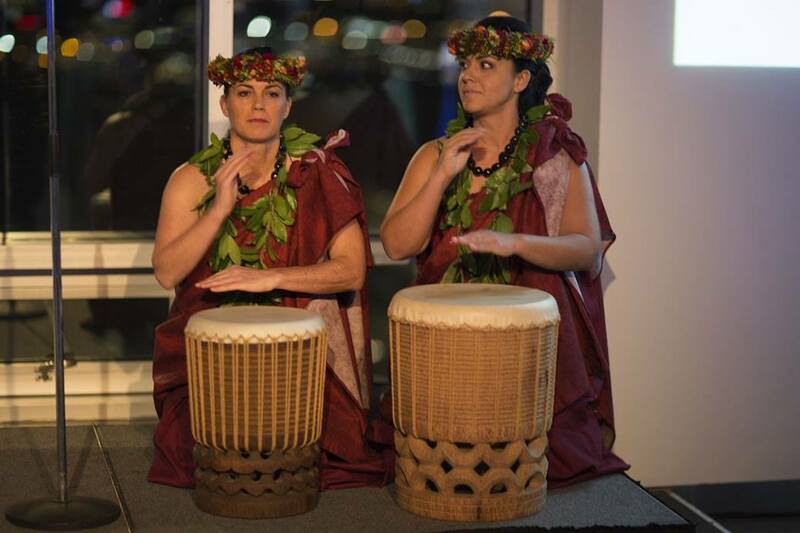 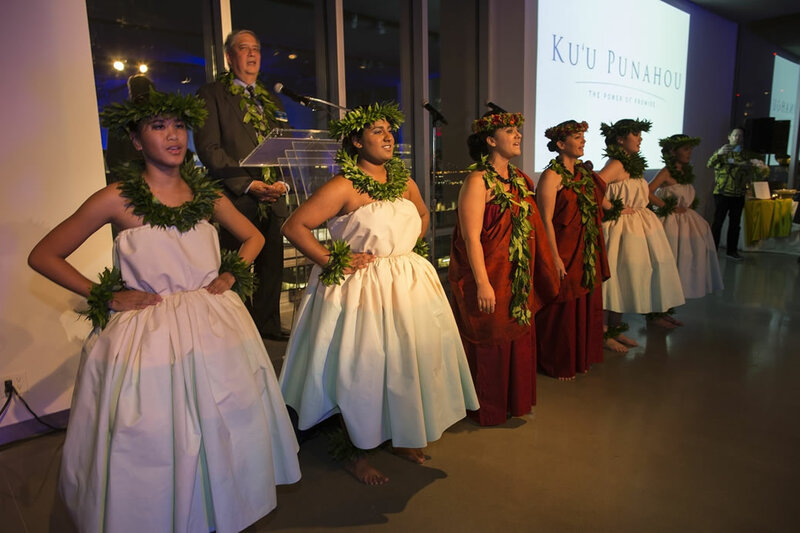 President Jim Scott ’70 and student and alumni hula dancers of Ka Wai o Punahou share a welcome oli at the New York launch celebration. 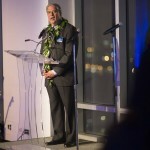 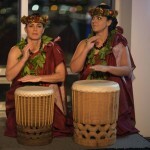 Woven throughout the program was the campaign theme – Ku’u Punahou, My Punahou – underscoring the unique relationship each person has with the School. 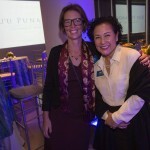 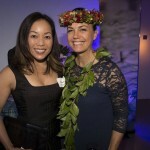 The combination of all those connections expresses the promise of Punahou and the power of education to transform lives. 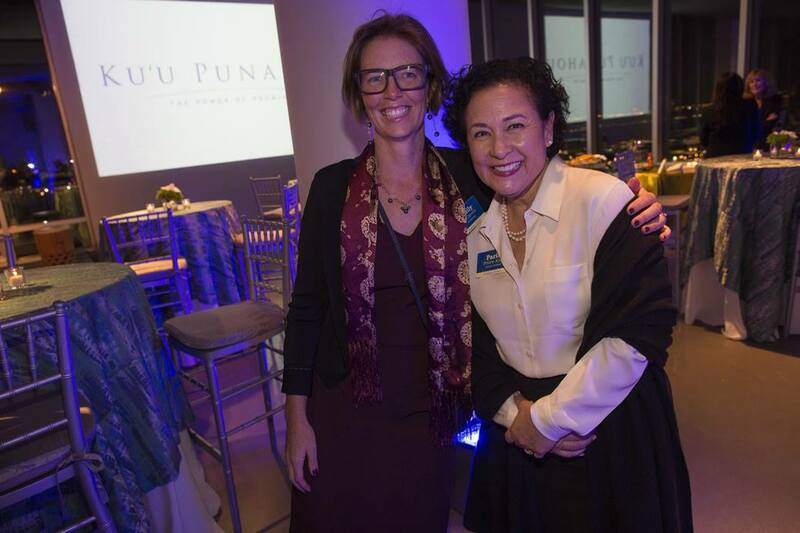 Taking Ku’u Punahou to New York was a statement about how this campaign – like the School today – is of a national and global scope. 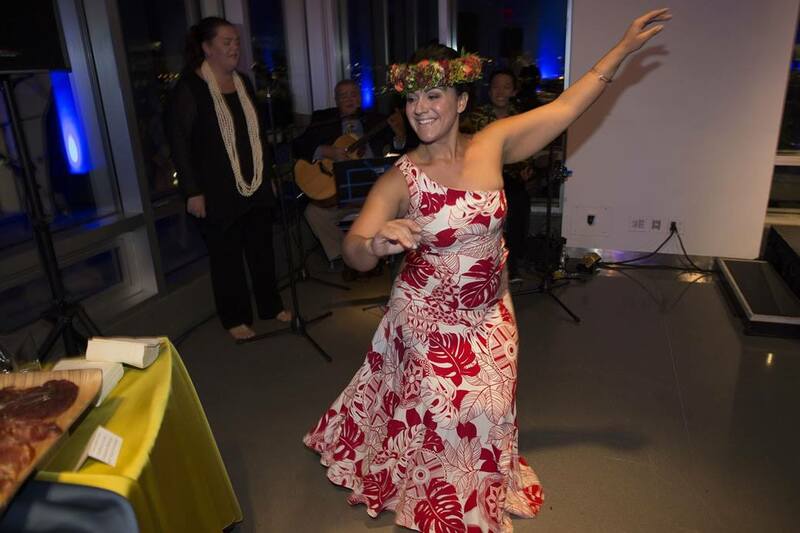 In a counterbalance to its geographic expansiveness, the evening was grounded in a deep sense of place and cultural belonging: Scott opened the program by delivering the Punahou oli, followed by a moving hula kahiko performed by current Punahou students under the guidance of Holoku Co-Director Lauli’a Phillips ’99 Ah-Wong and Lia Sheehan ’88. 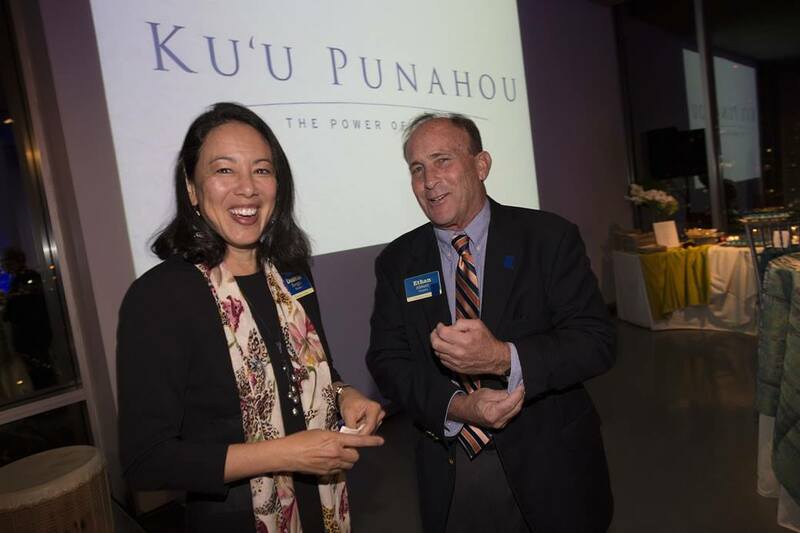 Murabayashi was the first of six speakers who shared their personal expressions of “Ku’u Punahou” before Scott described the campaign’s aspirations to those present, thanking them for their support. 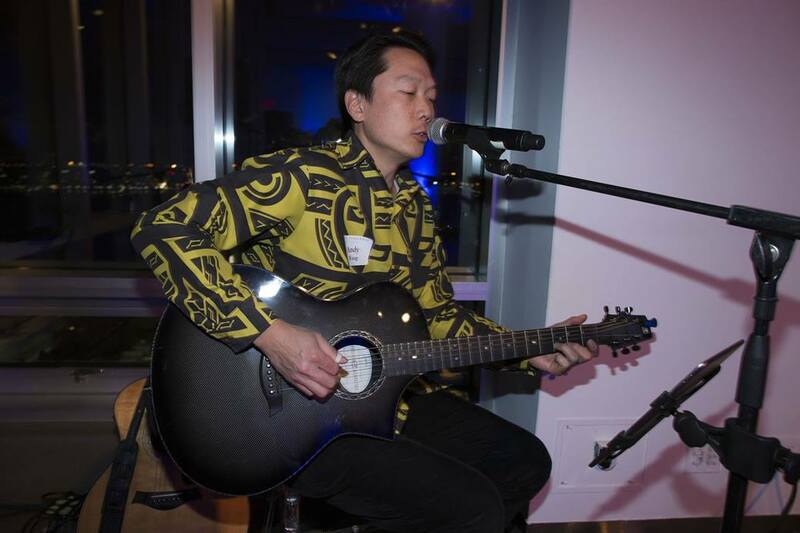 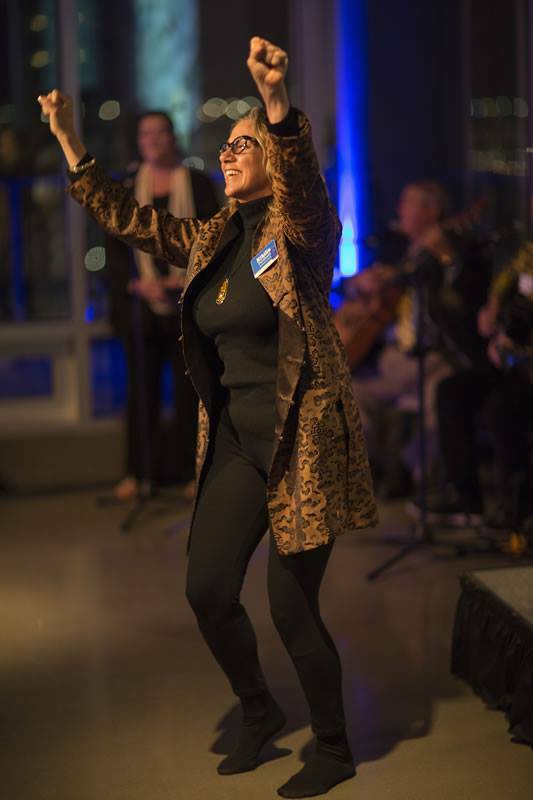 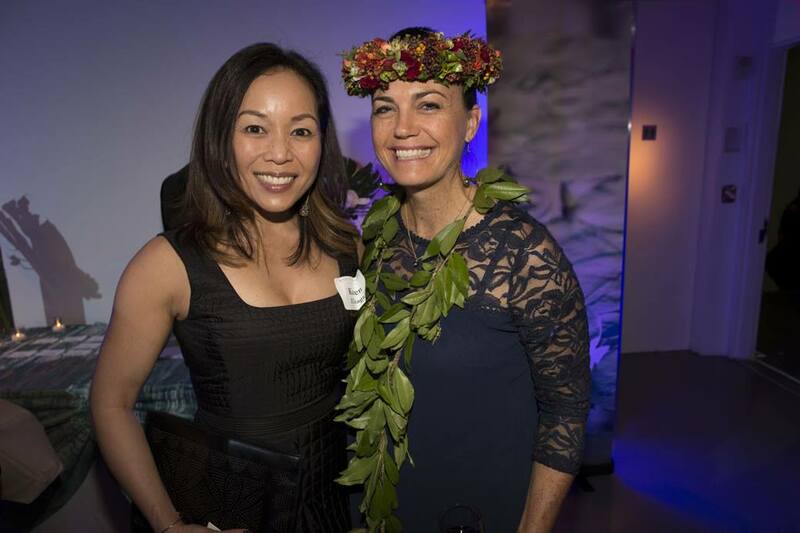 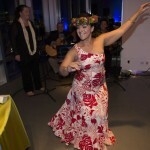 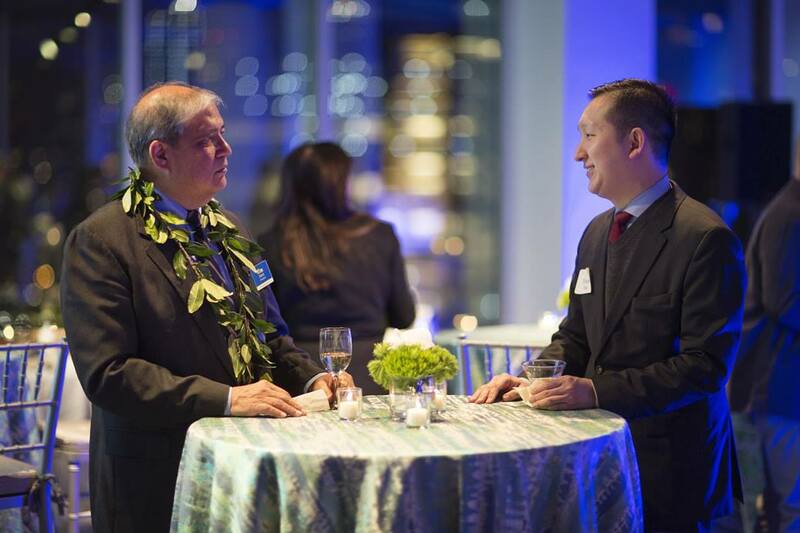 Guests were excited to learn that Punahou has raised over $93.5 million in gifts and pledges towards that goal. 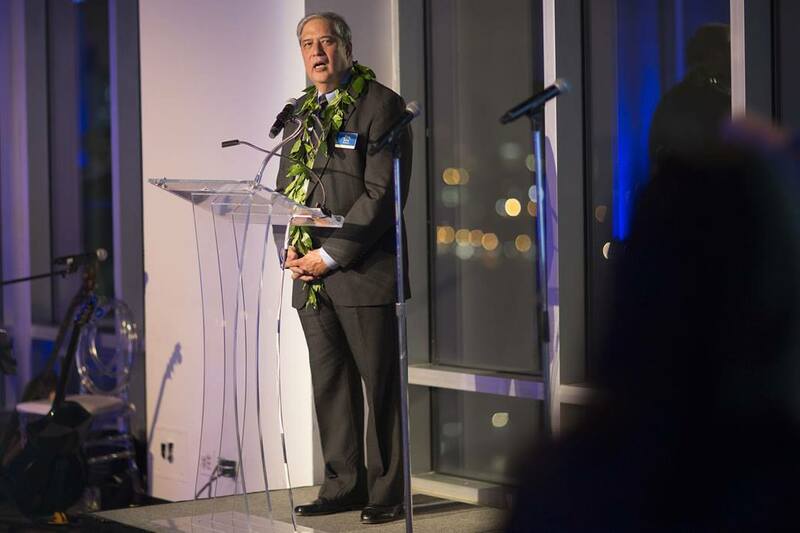 Together with Scott, Punahou Trustees Debbie Berger ’82, Ethan Abbott ’72 and Kitty Wo ’75 led a toast to the future of the School and the success of the campaign.